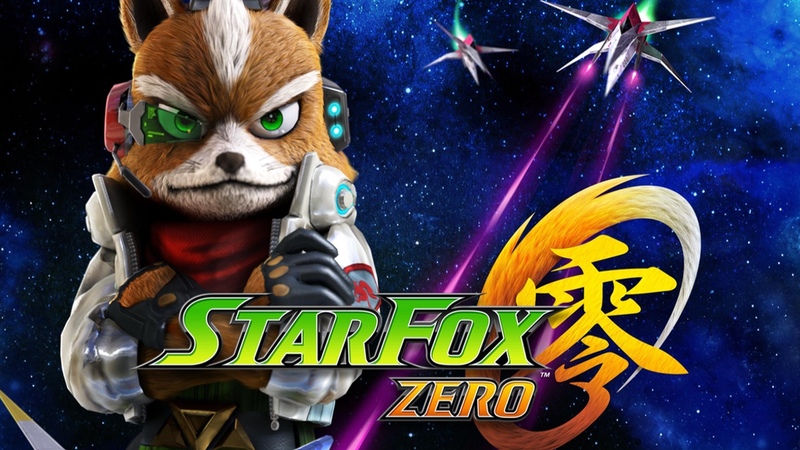 Yesterday, the latest Nintendo Direct finally provided a Star Fox Zero release date: the game will be launched on April 22, 2016 in both North America and Europe. The original Star Fox Zero release date was November 2015, but the game was eventually delayed. Protagonist Fox McCloud returns along with his teammates Falco, Peppy and Slippy, who will assist Fox in his adventures. The new trailer shows that some vehicles can transform themselves when the need arises. For instance, the Arwing can become a Walker and allow Fox to move on the ground. Star Fox Zero will also feature a new vehicle, the Gyrowing, which is a helicopter drone able to lower a tiny robot into small spaces where it can hack computers. Do you plan to buy the new Star Fox Zero game, WiiU? Tell us in the comments after seeing this new trailer from the Nintendo Direct.